The March 17 special election for the state Senate is shaping up to be a near-repeat of last year’s expensive — and strange — battle for the Assembly. Last fall, voters in Contra Costa and Alameda counties endured one of the most aggressive, expensive, and odd Assembly races in California. Labor unions clashed with conservative groups; independent expenditure committees poured millions of dollars into the contest; and a moderate Democratic candidate decided to endorse the Republican contender rather than his fellow party member. But just four months after Republican Catharine Baker won the 16th Assembly District race, portions of the same geographic area in the East Bay are embroiled in yet another bruising and costly — and strange — campaign: the March 17 special election primary for the state Senate's 7th District. The top two finishers in the primary will square off in May to replace Mark DeSaulnier, who won a seat in Congress last fall, replacing longtime Congressmember George Miller. The three main candidates in the race — Assemblymember Susan Bonilla, former Assemblymember Joan Buchanan, and Orinda Mayor Steve Glazer — are all Democrats and have received nearly $1 million in total donations since the beginning of the year. In addition, the amount of unregulated independent expenditure dollars is expected to top $2 million during the primary alone. Surprisingly, though, money may not be the prevailing factor in the March 17 primary. Instead, the race may hinge on the fact that the lone Republican candidate who qualified for the ballot dropped out of the race and endorsed the centrist Glazer. (It was Glazer who endorsed the Republican Baker in last November's election, rather than her competitor, Democrat Tim Sbranti.) In a state senate district in which Democrats hold a fifteen-point registration advantage over Republicans, but one-fifth of the electorate identifies as independent, which way GOP voters break on Election Day could decide the outcome. It would be understandable if voters in the large senate district — which stretches from Antioch, Concord, and Walnut Creek to Dublin, Livermore, and Pleasanton — are suffering from election fatigue after a crush of negative mailers filled their mailboxes on a daily basis last year. Buchanan, who termed out of her 16th Assembly seat last December, realized early on that voters could tune out the special election after last year's battle. Buchanan's campaign quickly employed the tagline, "Positively for Us," to highlight her willingness to stay above the fray. Bonilla, who represents Concord's 14th Assembly District, entered the race late last year also pledging to avoid the negative tone of the 16th Assembly race. Both Buchanan and Bonilla have stayed relatively true to their word. However, any chance that the race would maintain a low profile through next week's primary was erased when Glazer, who managed Governor Jerry Brown's successful 2010 gubernatorial campaign, entered the race at the filing deadline. During last year's Assembly contest, Glazer repeatedly drew the ire of labor when he pushed to ban BART strikes and insisted that his Democratic opponents reveal the contents of their private questionnaires with unions. Labor-backed independent expenditure committees spent millions opposing Glazer's campaign, ensuring that he would not finish among the top two in last June's primary. This time around, the battle-tested Glazer is employing a similar playbook — a centrist platform tailored for the East Bay district's moderate Republican and independent voters. During a forum last month, Glazer alternatively described himself as a "social progressive," a "pragmatic progressive," a "fiscal conservative," and a "Jerry Brown Democrat." Alameda County Republican Michaela Hertle's aborted candidacy, however, could make her the kingmaker. She was the lone Republican in the race before she announced shortly after qualifying for the ballot that she was dropping out and endorsing Glazer. 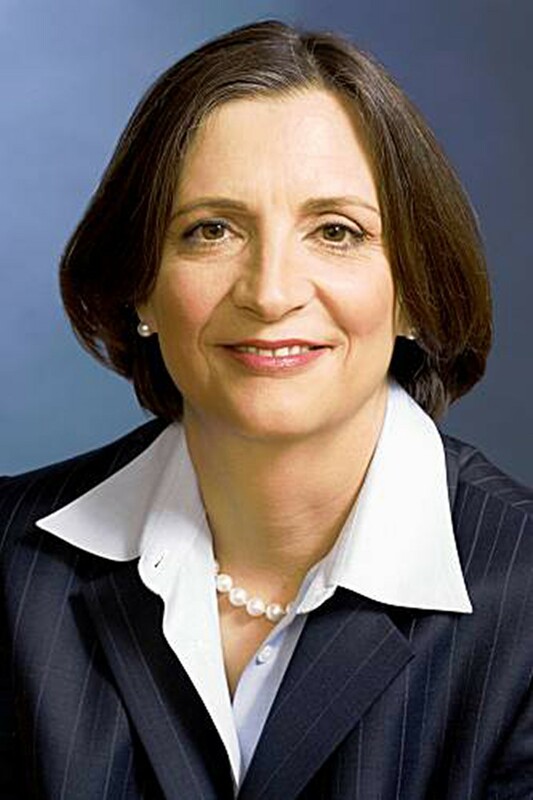 But, Hertle, a political novice, still appears on the ballot and her inclusion poses a great threat to Glazer's bid to cobble together a coalition of independents and centrist Democrats and Republicans who might see him as credible alternative to the more liberal Democrats in the race. In response, Glazer has sent several mailers to Republican households explaining Hertle's exit and touting her endorsement of his campaign. Glazer routinely makes note of it in his public remarks. That this race may pivot on how Republicans react to Hertle's non-candidacy is also clear to labor. The Asian American Small Business PAC, an independent expenditure committee mostly backed by unions and which typically supports Democratic Asian-American candidates, has spent nearly $105,000 on mailers supporting Hertle's candidacy and opposing Glazer's. It seems clear that the strategy is designed to undercut Glazer's chances at being one of the top two finishers on March 17, and thus block him from going on to general election on May 19. Glazer called the move an "obvious dirty trick." And Republicans agree. Last Friday, the California Republican Party filed a complaint against the Asian American Small Business PAC for alleged trademark infringement, because it used the national party's iconic elephant logo on the mailers supporting Hertle. The state party has not made an endorsement in the race. Meanwhile, early vote-by-mail returns show that Republican voters in the district are mailing in their ballots in high numbers. This may only heighten the pressure on Glazer during the last stretch before primary day. Overall turnout so far this year has been higher than expected for a special election, said Paul Mitchell, vice president of Political Data, Inc., a statewide bipartisan polling service. "It's really amazing," Mitchell said of the turnout. More than 55,000 ballots had already been returned to county registrars as of last Friday. But although Republicans appear to be voting in large numbers, Mitchell said that "it begs the question of who are they looking at? The Republican [Hertle] or someone else?" Voters in the 7th District are typically a highly engaged electorate, he added, but the early surge of returned ballots could also be explained by the dynamics of this particular contest. Because the vote-by-mail ballot features only the single senate race, voters may simply be marking their choices and quickly mailing them in, as opposed to the general election when the long list of races and ballot initiatives might force voters to spend time researching and pondering choices. "There have been situations in the past where there is an early spike in vote-by-mail patterns that eventually taper off closer to Election Day," said Mitchell. Regardless, he said that, with less than two weeks before the primary, the 7th District's returned-ballot numbers were nearing some of the highest returns his firm has seen for a special election. However, the expected turnout will still be far lower than typically seen during a regular election, he added. As with last year's Assembly race, money — not only from individual campaigns, but also from independent expenditure committees (IEs) — is again gushing into the race. Bonilla leads the group of three Democrats with more than $480,000 in contributions this year and $181,000 in cash remaining through the end of February. Buchanan has received $284,000 in total fundraising this year with $111,000 remaining. And, although, Glazer entered the race late, he still raised $179,000 in February alone, with $94,000 in the bank. Terry Kremin, a fourth Democrat in the race, has not filed a campaign finance report. The candidates' fundraising haul, however, pales in comparison to the amount of money IEs are spending for and against the candidates. Although they are forbidden by state law from coordinating with candidate campaigns, IEs have become the primary source for negative ads in election contests in California. They also fund a considerable amount of pro-candidate ads. 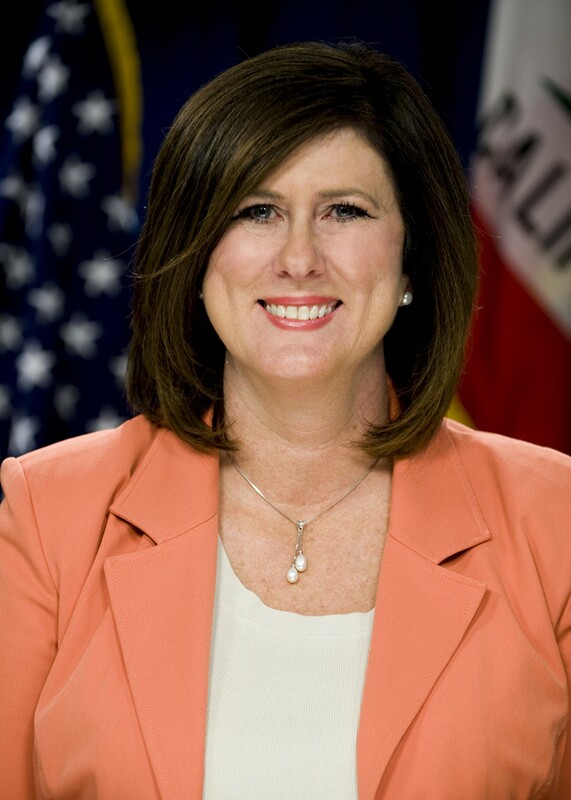 Bonilla, for example, has benefitted from the backing of the California Dental Association and California Professional Firefighters and is viewed as organized labor's choice in the race. She has also garnered the largest number of political endorsements. In addition, to her endorsement from the state Democratic Party, Bonilla is backed by DeSaulnier, the former officeholder. 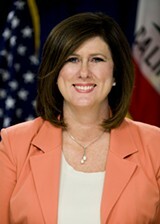 As for Buchanan, she has received significant support from the California Teachers Association's PAC. And pro-business groups are spending heavily to back Glazer. Union-backed groups, however, are also spending big to beat Glazer. For instance, one IE supported primarily by the Service Employee International Union, nurses, and building and construction trades has spent $220,000 on negative mailers against Glazer in just the past two weeks. While Glazer has spent much of the campaign talking about BART strikes, union questionnaires, and labor's hardball campaign tactics against him, Bonilla and Buchanan have focused squarely on public schools. Both, in fact, have roots in education: Bonilla was a high school teacher and Buchanan is a former school board member in the area. 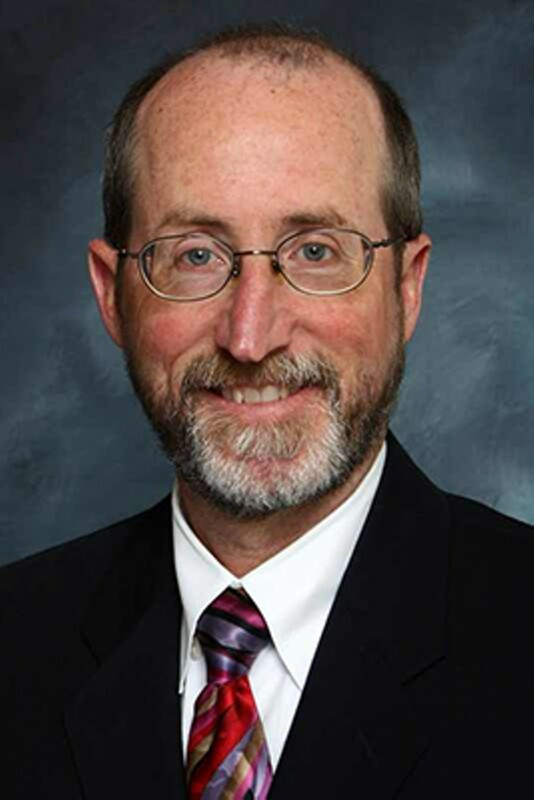 As for Glazer, he is an appointed member of California State University board of trustees. At a recent forum in Lafayette, Glazer told a mostly Democratic group that he supports a freeze on UC and state tuition costs. Bonilla and Buchanan say the focus should be on increasing the pool of money available to state universities. The trio also all support the state's high-speed rail plan, and agree that the project's financing proposal is flawed. They also oppose fracking and the governor's controversial plan to build two giant water tunnels in order to transport water from the Sacramento-San Joaquin River Delta to Southern California. Buchanan went as far to assert that the tunnels could "potentially destroy the delta." Many East Bay politicos believe this race is still up in the air. But if Bonilla were to win the race and, therefore vacate her Assembly seat, guess what? Voters in the region may face yet another bruising and high-priced election later this year. Correction: The original version of this story misstated Joan Buchanan's campaign slogan. It is "Positively for Us" -- not "Positively Joan."